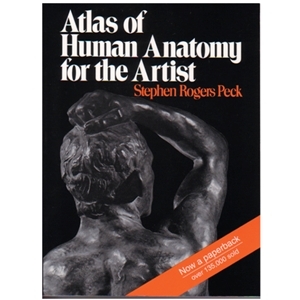 A manual for students interested in human design. Includes sections on bones, muscles, surface anatomy, proportion, equilibrium and locomotion. Camera studies and drawings. 272 pages.